Educators have long known that reading is important for children in developing crucial language skills. Scientific studies have found that stronger early reading skills predict higher intelligence later in life, and that parents reading with their children fosters early reading habits, communication skills, interaction skills and strong familial bonds. 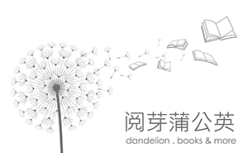 ​At Dandelion, our core belief has always been that reading is the foundation of language learning. Our team also believes that reading should be done outside of school, at home, as a form of leisure activity with the family. These inspired us to create Dandelion. 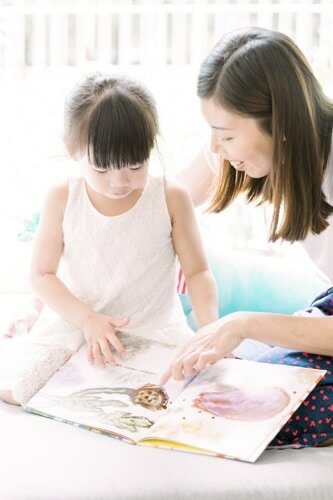 By making it convenient for parents and school teachers to implement a home-based reading program for children that is rich and engaging, it is our goal to bring Chinese reading to families in Singapore and build a strong language foundation in our future generations from a young age.